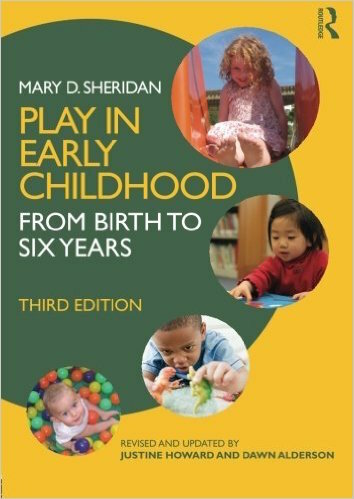 Based on the pioneering work of Mary D. Sheridan, Play in Early Childhood is a classic introductory text to play and development – key topics for all those who work with young children. Updated for a contemporary audience and fully evidence-based, it explains how children’s play develops and how they develop as they play. With over eighty illustrations and observations of play from birth to six years, this new edition presents classical and contemporary literature, making clear links between play and all areas of children’s development. It includes activities to consolidate thinking and suggestions for further reading throughout. Suitable for those new to the area or for more experienced workers wanting a quick reference guide, this easy-to-follow book meets the needs of students and professionals from a wide range of health, education and social care backgrounds, including early years professionals, playworkers, children’s nurses, speech and language therapists and social workers.